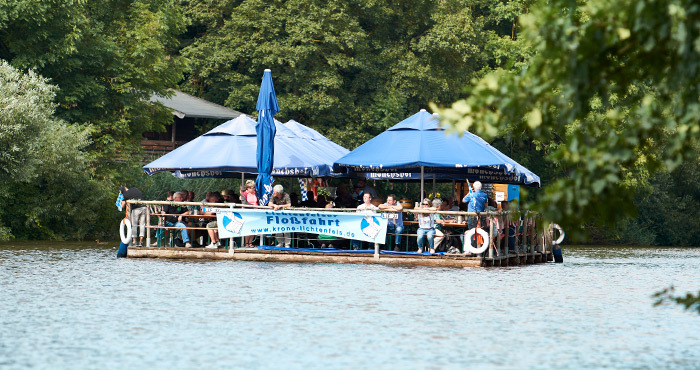 ORIGINAL FRANCONIAN INDULGANCE AND PLEASURE IN THE UPPER MAIN REGION. 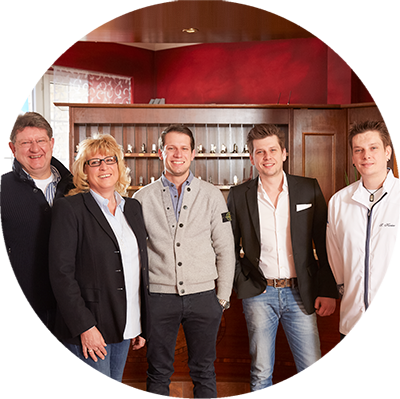 The family-run business Kreier warmly welcomes its guests. Arrive. Relax. Enjoy. Celebrate.  We, the Kreier family, offer our guests Franconian hospitality in many regards. 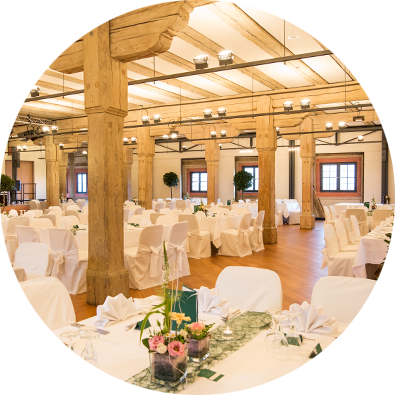 Our family-run business comprises Korbstadt Hotel Krone, Ristorante Rossini, the pub “Zum Bräuwirt”, Floßfahrt Lichtenfels (rafting tours), Stadtschloss Catering, and Discothek Romance. See for yourself! We look forward to meeting you! Contemporary comfort meets cosiness. 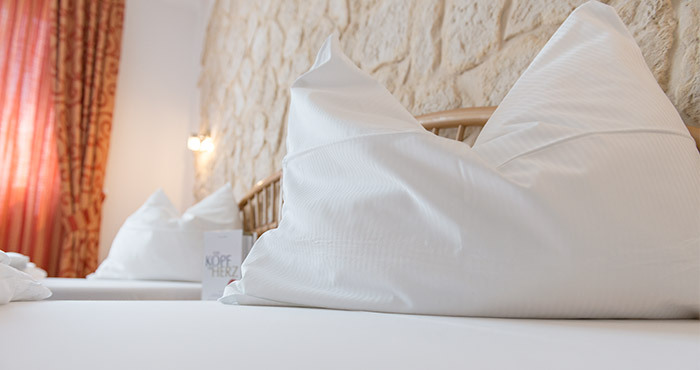 Take a break from everyday life and revive your energy in our Hotel Krone. Relax and unwind. 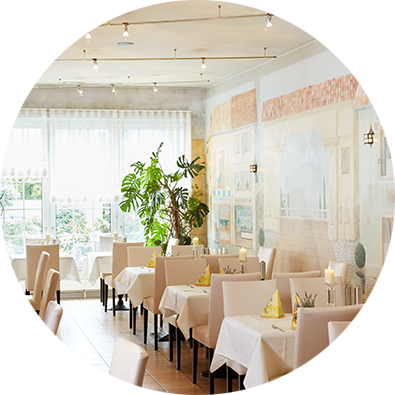 Experience Italian culture right in the centre of Franconia. We serve Mediterranean delicacies and top-quality wines in our Ristorante Rossini, which is well-known and appreciated far beyond the region. 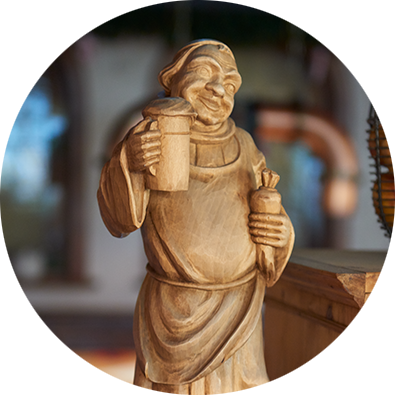 Typically Franconian: savour regional delicacies in the cosy atmosphere of our pub “Zum Bräuwirt”. Enjoy magical moments on a rafting tour. Whether it be a family or company party, a stag night or a day trip, escape into the green countryside with us. 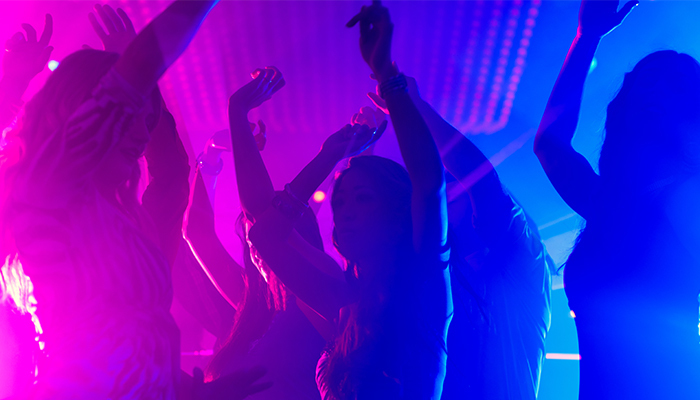 People have been dancing and celebrating at disco Romance for centuries. Once every month, international top DJs play their beats at the legendary Romance House Night. But that’s not all: our Ladies Night, Black Music Night, 90s Party, 2000s Party, and Ü25 Night (for people over 25) are worth a visit as well.